Little Penguins are cute little birds, the smallest species of penguin in the world. They live along the southern coast of Australia and in New Zealand. They are known as Blue Penguins or Fairy Penguins. They are social birds that live in large colonies. You can customize this gift! 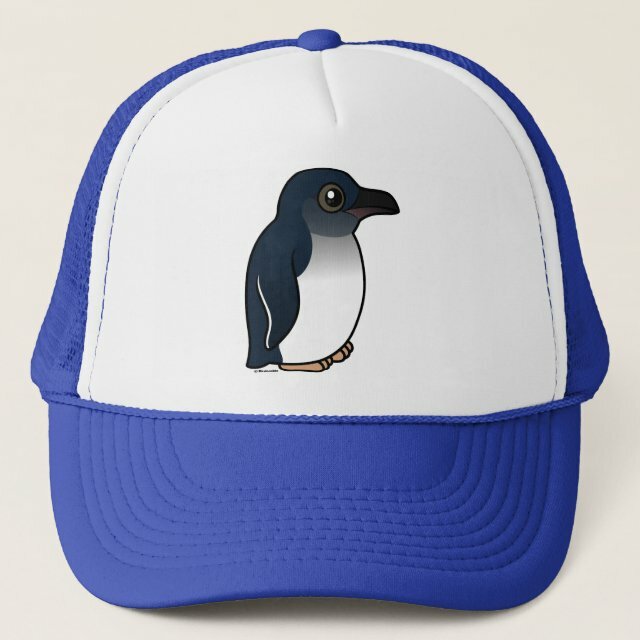 Move the penguin around, change the background color or style, add text or images -- make it your own!